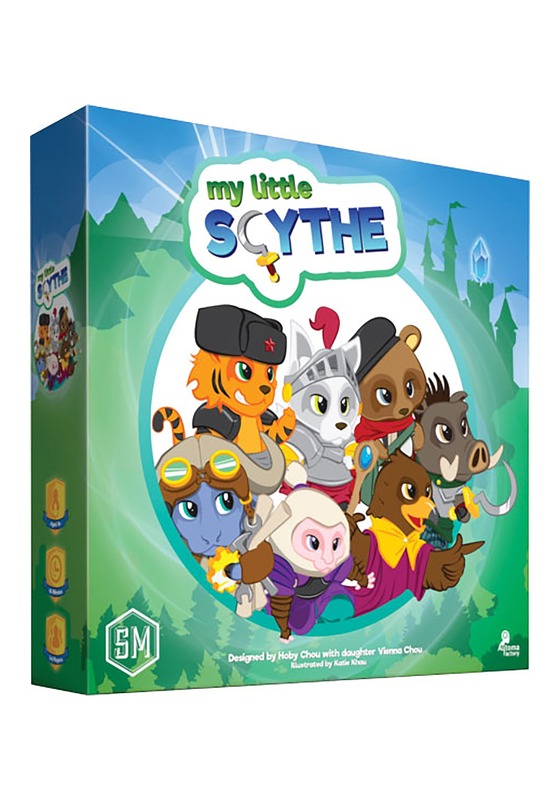 Of course, your youngster probably isn’t ready for the original Scythe game, but this My Little Scythe game is inspired by the original game, but with rules that younger players can learn. It even has a cute theme that both kids and adult can enjoy! My Little Scythe comes with everything you need to play the game, including a rulebook, game board, game pieces, cards, and more. The rules are similar to the grown-up version of Scythe, but in an easier, more digestible manner that kids can learn. The basic gist of the game is quest completion, where each player tries to earn trophies by completing different tasks. The first player to 4 trophies wins the game and there’s even a cooperative mode, which can help promote strategic play without any competitive meltdowns. Of course, the real reason to get this game is to begin your child’s training. Once they have My Little Scythe down, they may slowly be ready to graduate to the original Scythe game!